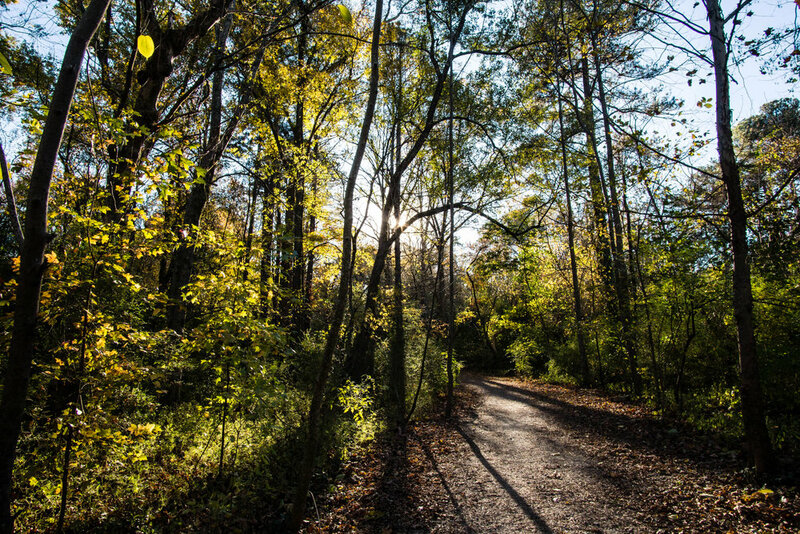 The 26-acre Herbert Taylor Park is located within the Daniel Johnson Nature Preserve in the Morningside- Lenox Park neighborhood of Atlanta. 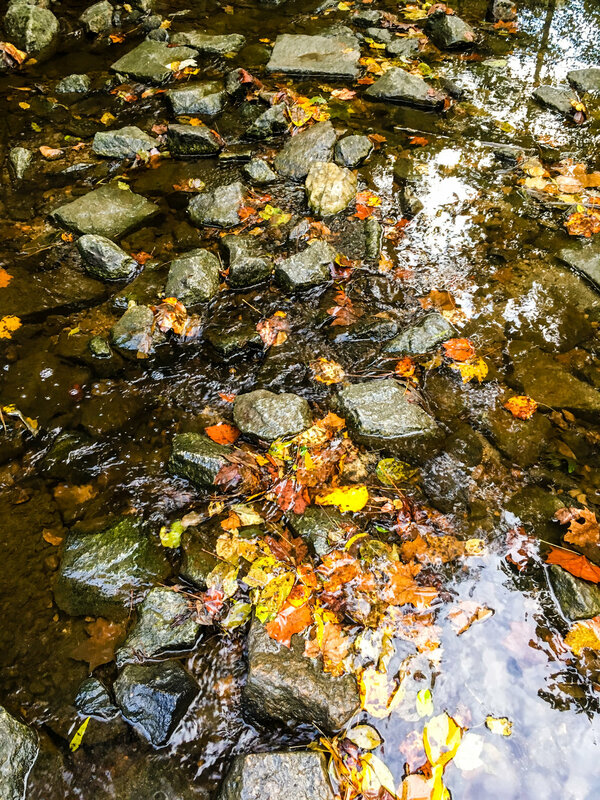 Herbert Taylor Park features a little over 1 mile of trails along Rock Creek and South Fork Peachtree Creek. 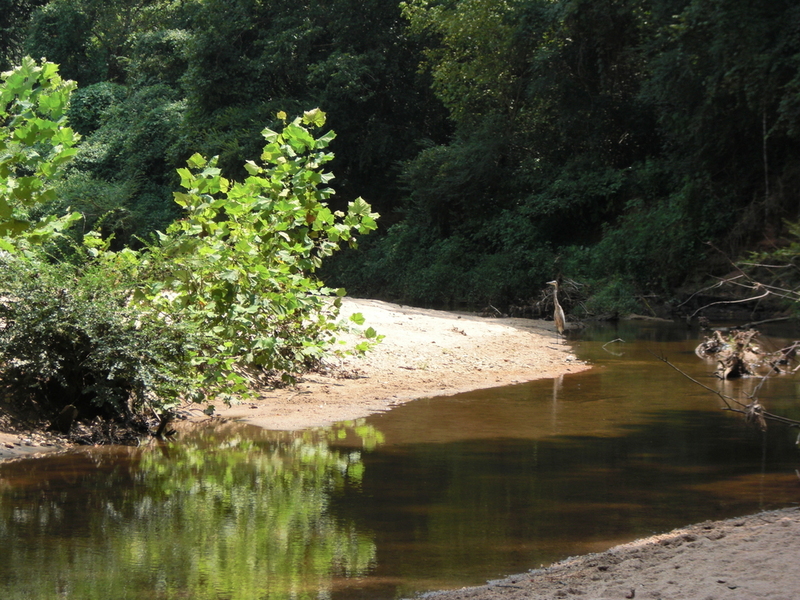 The trail is maintained by the Rock Creek Watershed Alliance and the city of Atlanta. MARTA directions: From Five Points Station, take the #16 bus to Johnson Rd NE@Pasadena Ave NE. Walk down Pasadena until you see the entrance on your left. Alternatively, from Midtown Station, take the #36 bus to E Rock Springs Rd NE @ Cumberland Rd NE. Walk north on Beech Valley Way. At the fork, stay to the right. Continue down Beech Valley Way and the trailheads will be on the right. Parking: On-street parking is available and free. Trailheads: The main trailhead is at the intersection of Pasadena Ave and Beech Valley Rd. There are two other trailheads along Beech Valley and another trailhead on Markan Dr.